....that is what the latest creation MODGY brings to the table (literally). 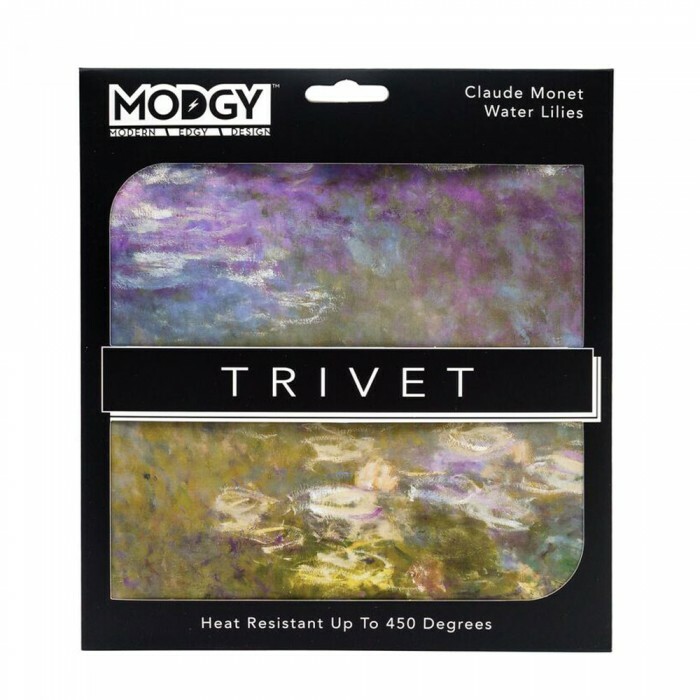 Silicone trivets out in the market currently were boring and retain heat, sending it directly into the table or countertop below. 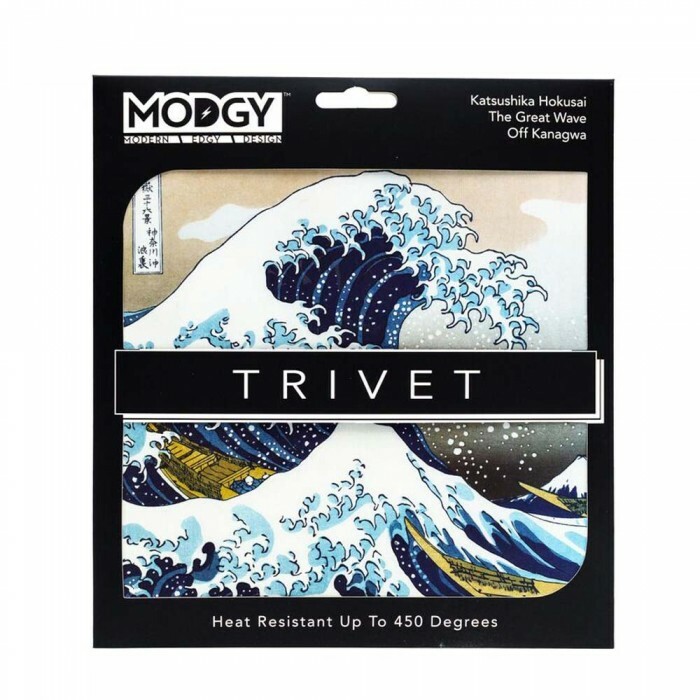 We looked to solve that problem by creating silicone trivets with fun modern patterns while at the same time, solving the functionality issue with heat retention. Modgy Silicone Trivets have patent pending channels on the underside that allow for the heat to escape. 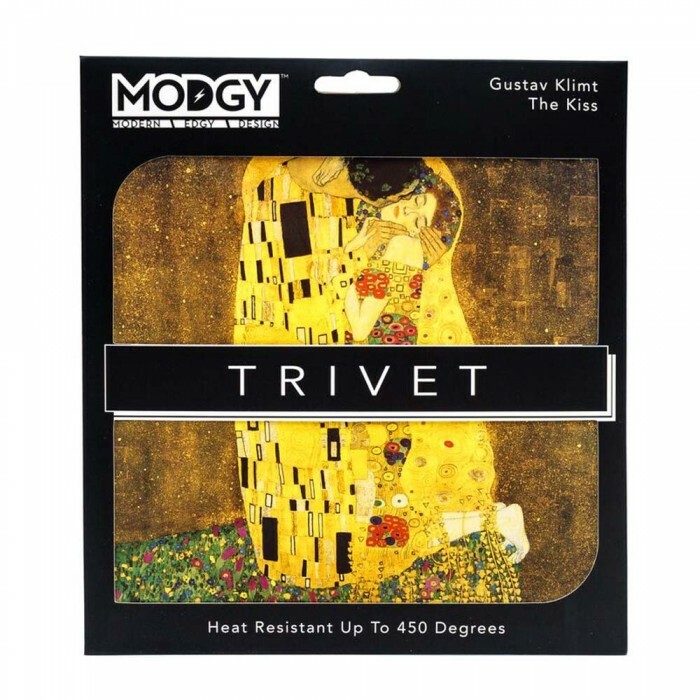 Our Modgy Silicone Trivets are non-slip and look fabulous while protecting your table or counter top. 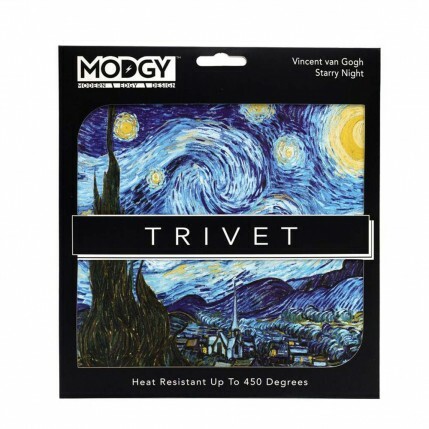 Modgy trivets are made of 100% Food Grade Silicone and are heat resistant up to 450 degrees Fahrenheit. This Trivet/Hot-Pad also works great as a Spatula/Spoon Rest, Large Coaster for Pitchers, etc.